Last week, the Daily Mail ran a half-page report on a spider infestation at a house in Australia that generated over 20,000 shares across social media and over 500 comments! Such is the notoriety of the spider, that a household pest problem can be reported as international news with the power to make readers worldwide quake in their boots! However, what do we know about this eight-legged creature, and does it really merit the title of ‘pest’…or should we rather begin to recognise the spider as one of the ‘best’ insects we have the fortune to live alongside. So what are the facts? 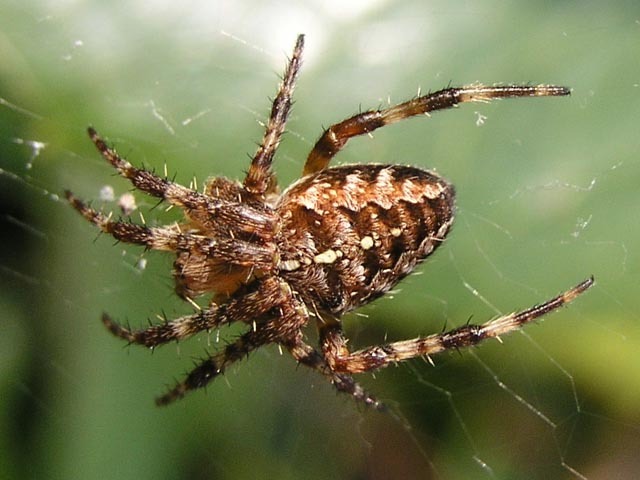 Well, there are more than 35,000 species of spider across the world and roughly only 1000 of these are found in the UK. 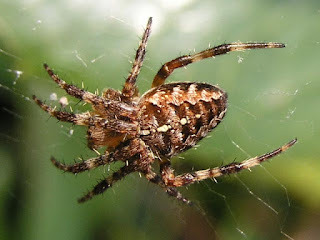 Amongst UK arachnids, very few members pose a threat to humans, with their bites rarely prompting an adverse reaction. In exceptional cases, skin rashes and nausea can develop as a short-term side effect to a UK spider bite – however the risks in this country are certainly minimal! In the UK, it can be argued that where spiders really pose a threat is to the mental health of some individuals. For while spiders prompt little or no reaction from the majority of the public, the mere sight of a spider can reduce others to queasiness, tears and even panic attacks! However, surely this is the product of social conditioning rather than a reasonable reaction to the dangers posed by spider - and love them or hate them, spiders play an essential role in the functioning of our ecosystem…. For indeed spiders are, in essence, nature’s pest controllers – consuming all the pests which would otherwise overrun our food sources that keep us from famine. Predators such as the spider form the dual weapon against insects overrunning our crops, along with chemical pesticides (the latter of which can often pose harmful effects to the wider environment if used inappropriately). 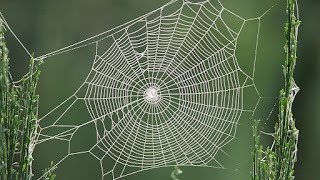 In the absence of pesticides, such as in organic farming, spiders prove essential to the effective management of pests. What’s more, even the spider’s bite (the most feared aspect of the arachnid) can be more beneficial than we think. A spider’s venom contains thousands of toxins which university studies have suggested could hold the key to curing a range of debilitating diseases, from Muscular Dystrophy to Epilepsy. 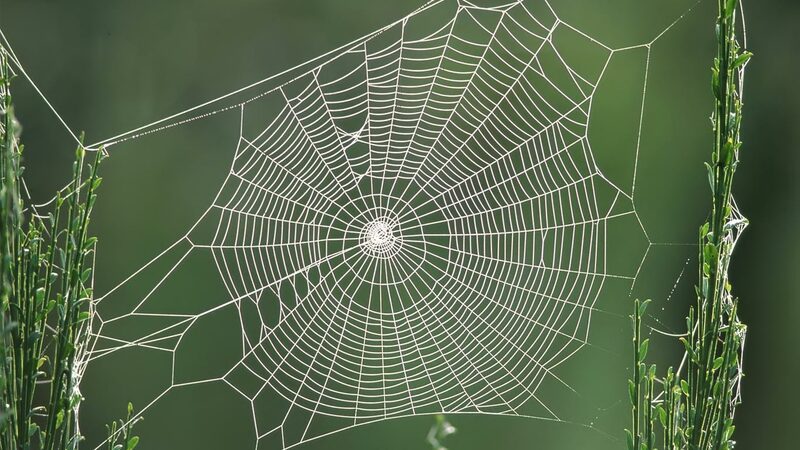 Meanwhile, the Washington Post reports that spider silk has a higher strength-to-density ratio than steel, and could therefore have promising application in the design of new architectural structures, airplanes and even bullet proof vests! So all things considered, the spider is more ‘best’ than ‘pest’ in our eyes, and rightly merits our gratitude! There will of course be times when the odd spider sighting in our home can turn into an infestation, and in such occasions it’s always best to call a member of Pestforce to swiftly remove the problem. But otherwise, next time you see a spider, spare a thought to what good it does in the world before you squish it!